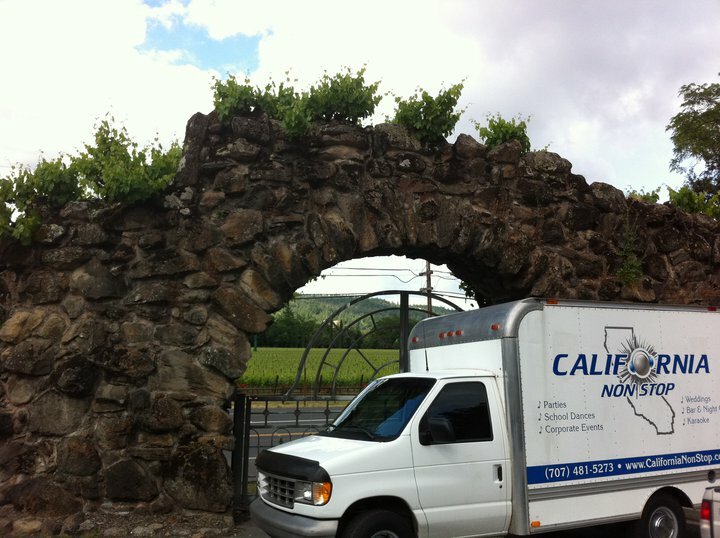 California Non Stop provides the highest quality entertainment in the area. 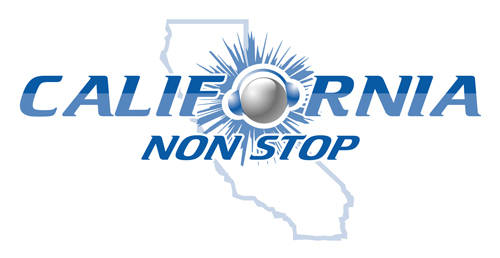 From wedding receptions to corporate & teen parties, California Non Stop keeps the party going all night long with the best variety of the most popular music! 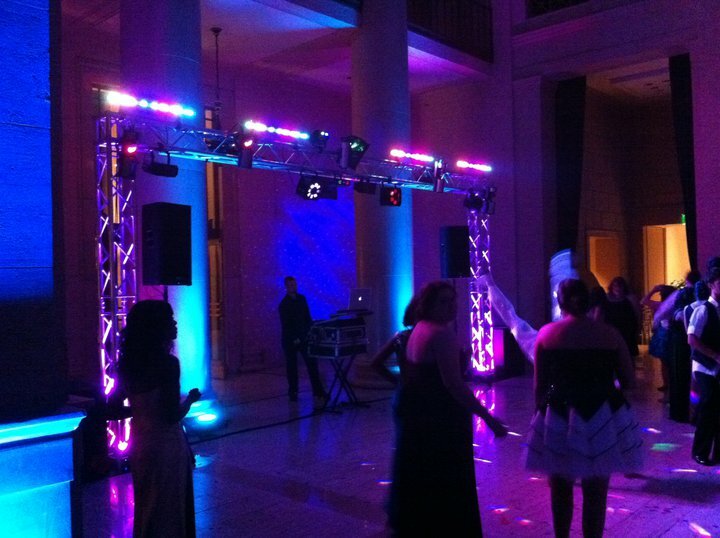 On the highest quality sound systems to date! 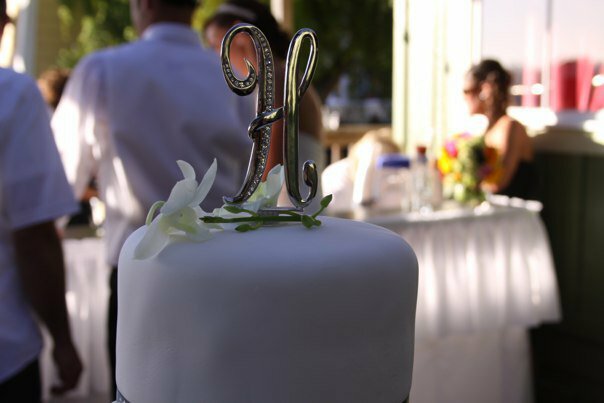 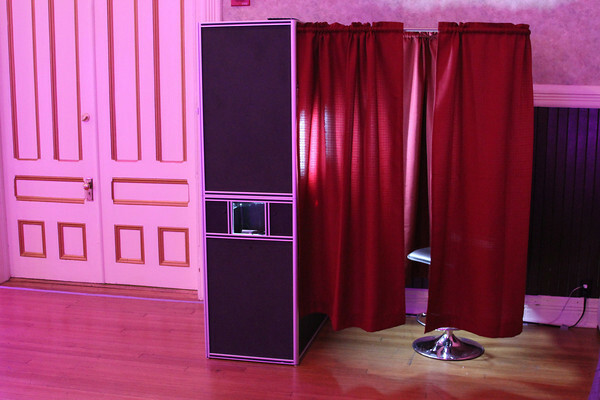 We also offer Photo Booth, Uplighitng and much much more!